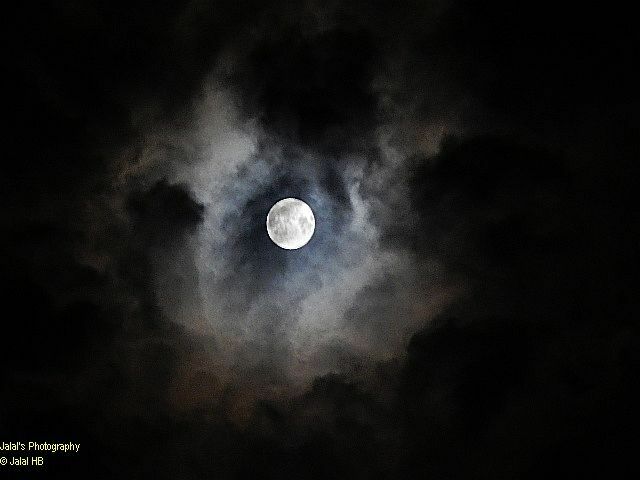 Last night was the full moon and it always fascinates me to go out and enjoy its majesty and might. 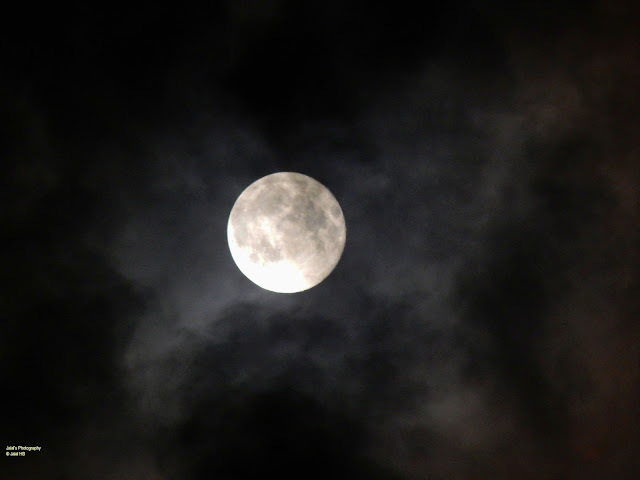 So as usual I went out with my new Nikon Coolpix L820 camera to test some night shots of the full moon. I did not have tripod and it took me a while to shoot some palatable moon shots.